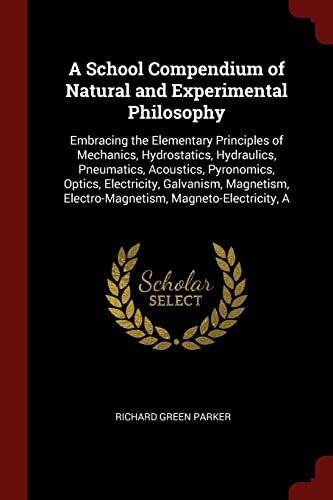 Richard Green Parker A School Compendium Of Natural And Experimental Philosophy: Embracing The Elementary Principles Of Mechanics, Hydrostatics, Hydraulics, Pneumatics, ... Electro-Magnetism, Magneto-Electricity. 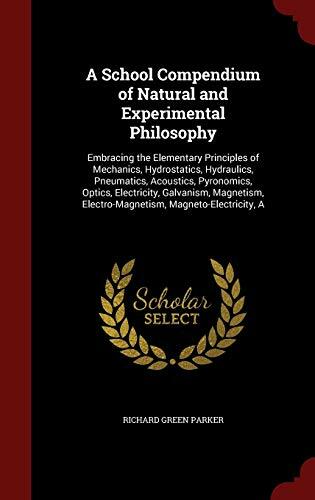 A School Compendium Of Natural And Experimental Philosophy: Embracing The Elementary Principles Of Mechanics, Hydrostatics, Hydraulics, Pneumatics, ... Electro-Magnetism, Magneto-Electricity. 6. 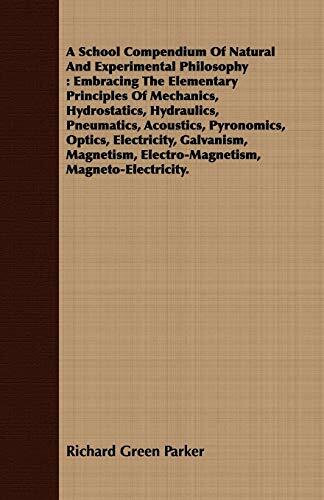 A School Compendium Of Natural And Experimental Philosophy: Embracing The Elementary Principles Of Mechanics, Hydrostatics, Hydraulics, Pneumatics, ... Electro-Magnetism, Magneto-Electricity. 7. 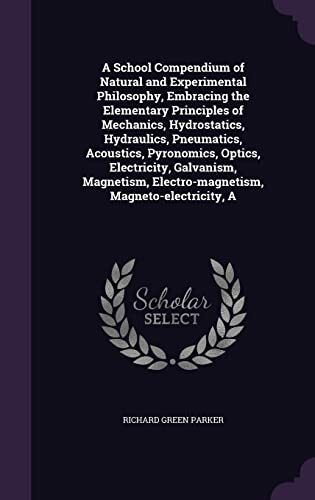 A School Compendium Of Natural And Experimental Philosophy: Embracing The Elementary Principles Of Mechanics, Hydrostatics, Hydraulics, Pneumatics, . Electro-Magnetism, Magneto-Electricity. 9. 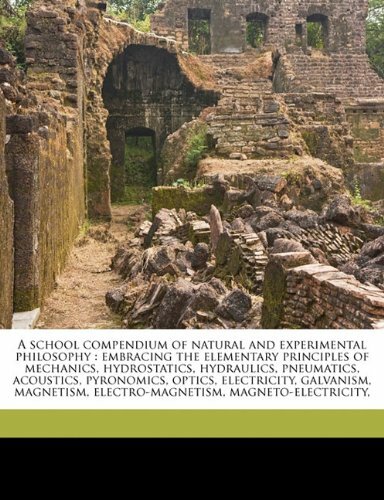 A School Compendium Of Natural And Experimental Philosophy: Embracing The Elementary Principles Of Mechanics, Hydrostatics, Hydraulics, Pneumatics, ... Electro-Magnetism, Magneto-Electricity. 10. 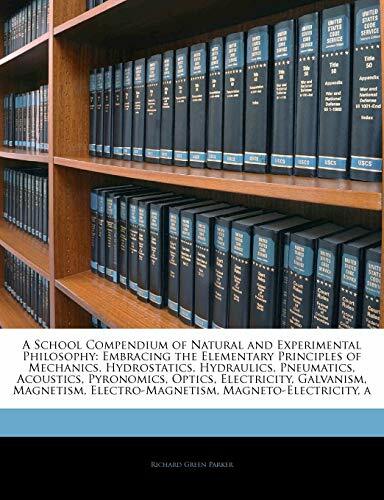 A School Compendium Of Natural And Experimental Philosophy: Embracing The Elementary Principles Of Mechanics, Hydrostatics, Hydraulics, Pneumatics, . Electro-Magnetism, Magneto-Electricity.